This weekend I got to meet this really beautiful family. They were all so in love with this sweet baby boy. I loved watching big brother and big sister hold him and snuggle his little head! It’s not very often that I get siblings that are old enough to really hold the baby. I was very excited about that. 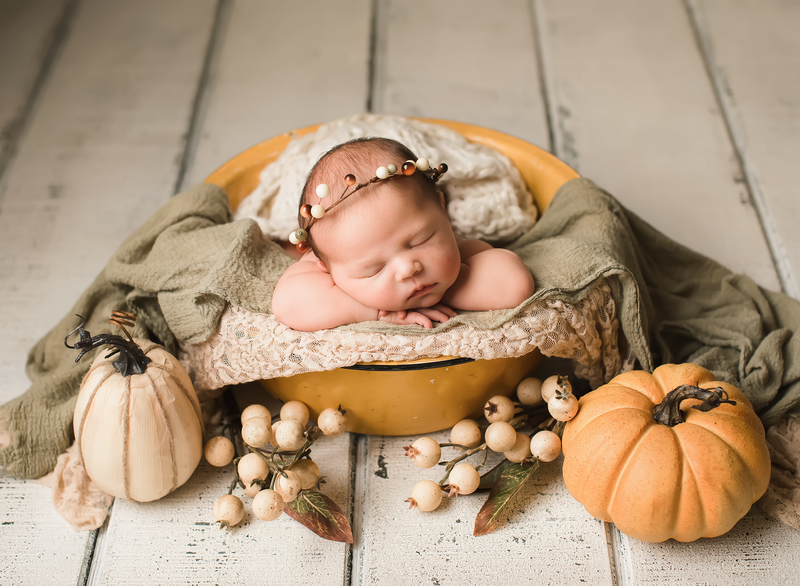 This baby was a tad bit older than most newborns that I photograph so it was a bit of a challenge but mom was right there with me so much of the session helping me and we got some amazing pictures that I can’t wait for them to see! For now here are a few that I’ve finished editing. It was such a pleasure meeting you guys and I’m so glad I got to do a session for you!